Figure 1. Sea ice graphs from Stirling and Derocher (2012: figs. 2 and 3): both appear on page 2696. 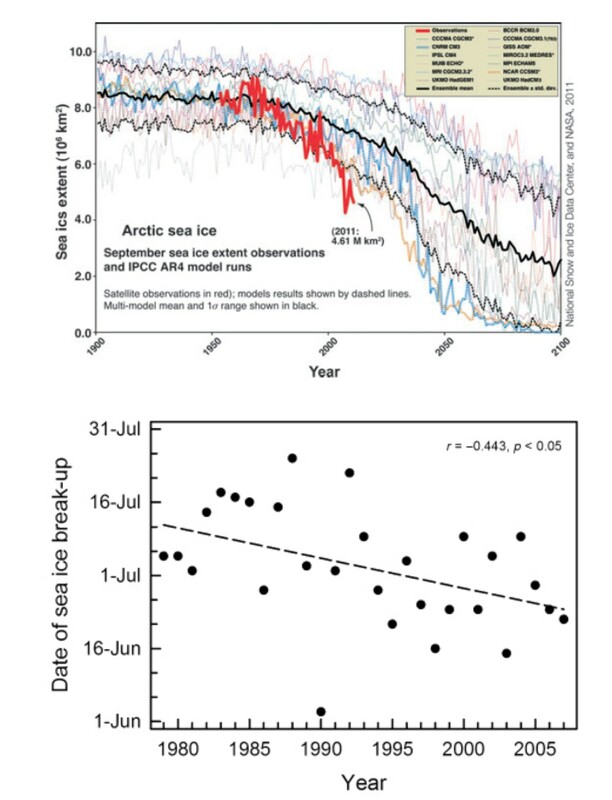 The global sea ice graph (top) is from another author (Stroeve et al. 2007) but has been updated to 2011 and annotated to draw attention to that fact. The graph on the bottom depicts the calculated dates of ice breakup on Hudson Bay, originally from a former Stirling paper (Stirling et al. 1999) and much more relevant to western Hudson Bay polar bears than patterns of global sea ice – but has not been updated. The truncation of the breakup date graph at 2007 conveniently leaves out the late breakup data point for 2009, which would almost certainly flatten the trend line. Breakup dates for Hudson Bay are not something you can look up on the Canadian Ice Service (CIS) website. “Breakup,” as used in the scientific literature, is a calculated date. It is defined as the point where 50% of the bay is ice-free, determined from a point-by-point calculation over a grid. Stirling has chosen to use passive microwave data supplied daily by NASA for his recent graphs rather than the weekly CIS ice charts (see Stirling and Parkinson 2006; for a discussion of the weekly method, Scott and Marshall 2010). It is virtually certain that adding a data point for 2009 would make Stirling and Derocher’s trend line flatten; the Y-axis of the graph, which ends in this version at 31 July (Fig. 1), would almost certainly need to be extended into Aug to accommodate the 2009 date. 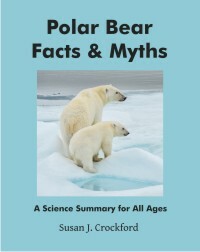 See my discussion of a virtually identical figure that appears in Stirling’s new (2011) polar bear book, reviewed here. I call this omission of data a shameful misrepresentation of fact. It is not how science should be done. In my opinion, Stirling and Derocher’s trick with their sea ice graph is no different from Mann’s trick of truncating his temperature graph: both hide the fact that recent data are no longer supporting their story. And it appears I am not alone in thinking there is more to these incidents than that these guys are just lazy. 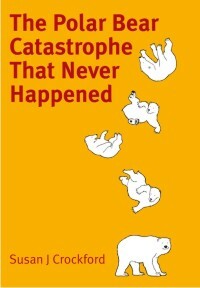 In a 2007 realclimate article, Raymond Pierrehumbert condemned use of non-updated temperature data, when the effect of the failure to use up-to-date data was that the image gave an entirely different impression to the reader. In that situation, Pierrehumbert even called into question the ethics of the author. Figure 2. 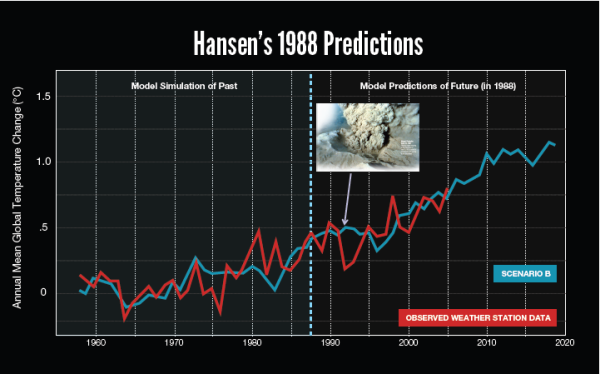 Michael Mann’s graph of “observed” global temperatures vs temperatures predicted by NASA scientist James Hansen back in 1988, which conveniently leaves out recent temperatures that do not fit Mann’s story that “recent temperatures are rising as Hansen predicted.” This slide is taken from a presentation given by Mann at Rutgers University in September 2012 and is the same one given at the AGU meeting in December 2012 and in Victoria, on March 4, 2013, which I saw with my own eyes. See ClimateAudit for a full discussion. It seems I have a great deal of company in finding this kind of behavior appallingly unethical and unscientific. Anyone who is outraged by this suggestion should ask Stirling and Derocher to publish an updated graph of Hudson Bay breakup dates – show me I am wrong in assuming that adding 2009 would change the slope of their trend line. Stirling, I. 2011. 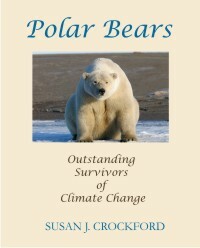 Polar Bears: The Natural History of a Threatened Species. Fitzhenry & Whiteside. This entry was posted in Advocacy, Sea ice habitat and tagged Derocher, global temperature, Hudson Bay breakup, Michael Mann, Stirling, truncated data, University of Victoria, unpublished data. Bookmark the permalink.